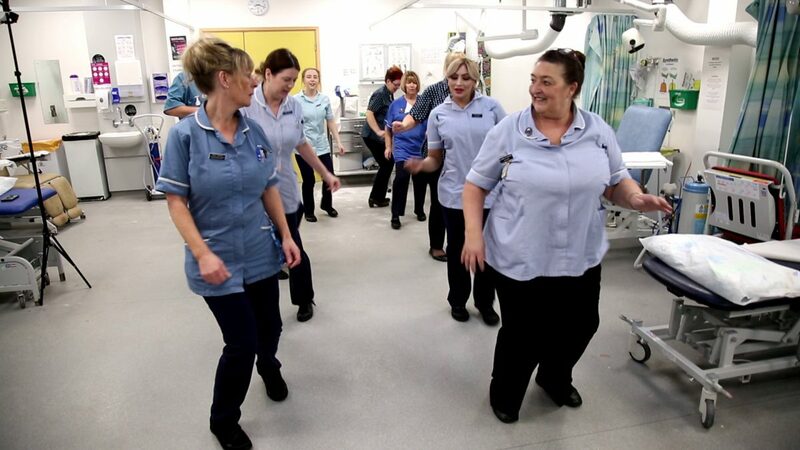 Nurses at a hospital department have a new daily routine to boost spirits – a ballroom DANCING session on the ward before they start their shift. 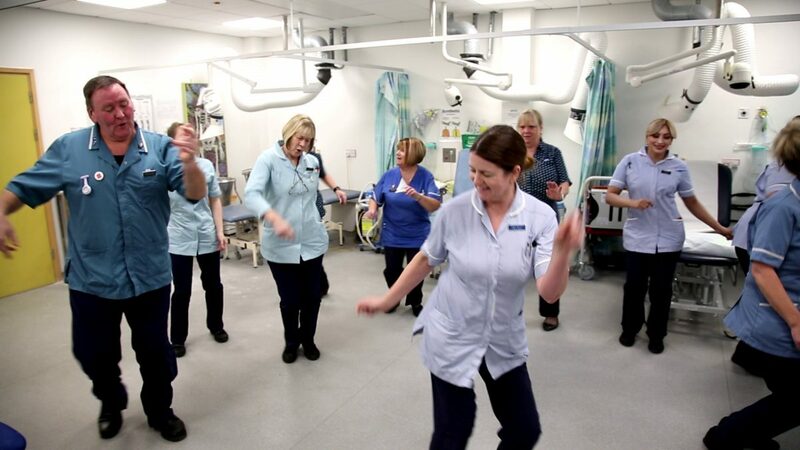 The 22 staff members of orthopaedic outpatient team spend five minutes each morning moving and shaking to some upbeat dance tunes to get warmed up for work. The unique daily fitness routine was only started in the department about four weeks ago. But Orthopaedic Practitioner Andrew Stewart, who introduced it, says it is already proving a big hit. Andrew, 58, who works on the orthopaedic outpatient ward at Gloucestershire Royal Hospital, said: “It’s a great way to warm yourself up, get your spirits going. “We’re always busy on the outpatient department, we can see between 200 and 400 patients in a morning, so it can get a bit intense. The dancing helps to clear the mind. Andrew, who has worked at the hospital for 12 years, loves to dance, and goes to weekly ballroom and Latin dancing classes – which is where he got the idea. 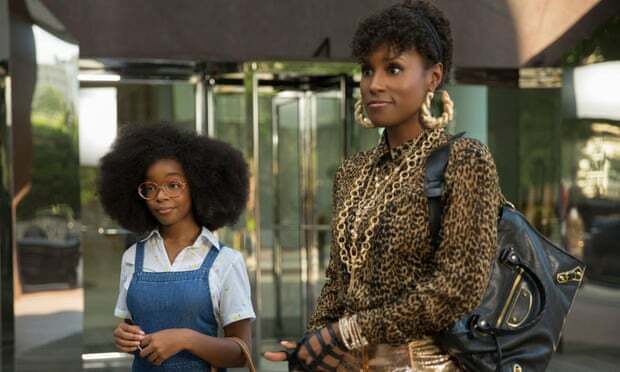 Andrew added: “It’s a cross-generational thing, too – anybody can do it. “One of our staff has had two knee replacements and has a bad hip, but she still comes along and joins in where she can. “We start our shift at 8.30 in the morning, so we spend five minutes dancing, usually from 8.15 to 8.20. “We try to get a dance in at the end of our lunch break, too – but it depends how busy we are. 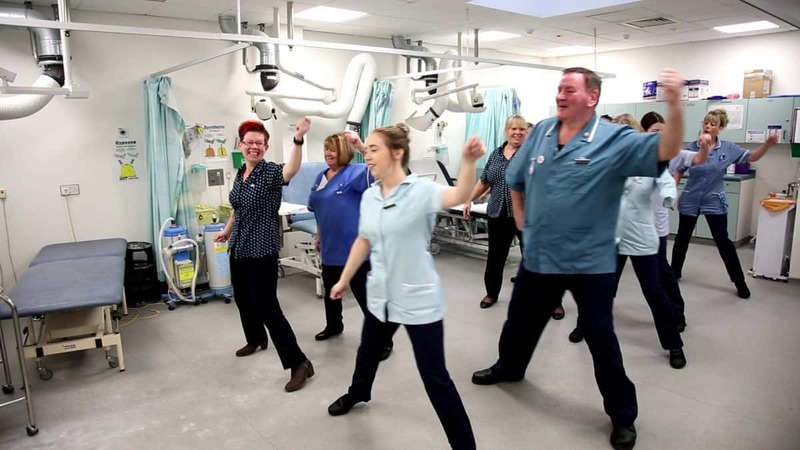 Andrew said that anywhere between eight and fifteen staff members join in the dance routines – depending on how many people are working that day. “We don’t profess to be fitness gurus – it’s just a bit of fun. I think fitness is an all-round thing, and is just as important for your mental health. “It’s about shaking off the sluggishness,” he added.